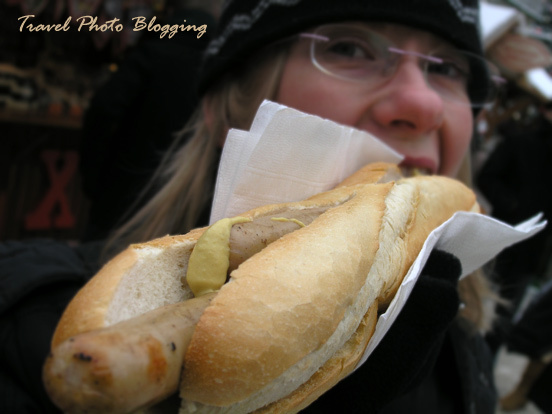 Travel Photo Blogging: What to eat and drink in Berlin? 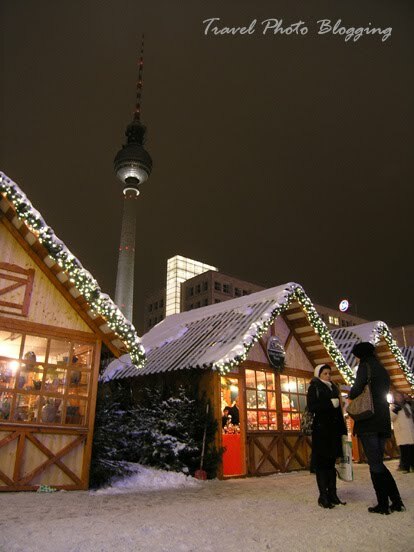 Berlin definitely is a "real" city in that aspect, although a vast number of Kebab places seem to top everything else. Of all the places I've been to so far, only London and Paris seem to top the variety of food on offer in Berlin. I hope you soon have a chance to taste something different. I guess one starts to really miss home cooking in a situation like that.